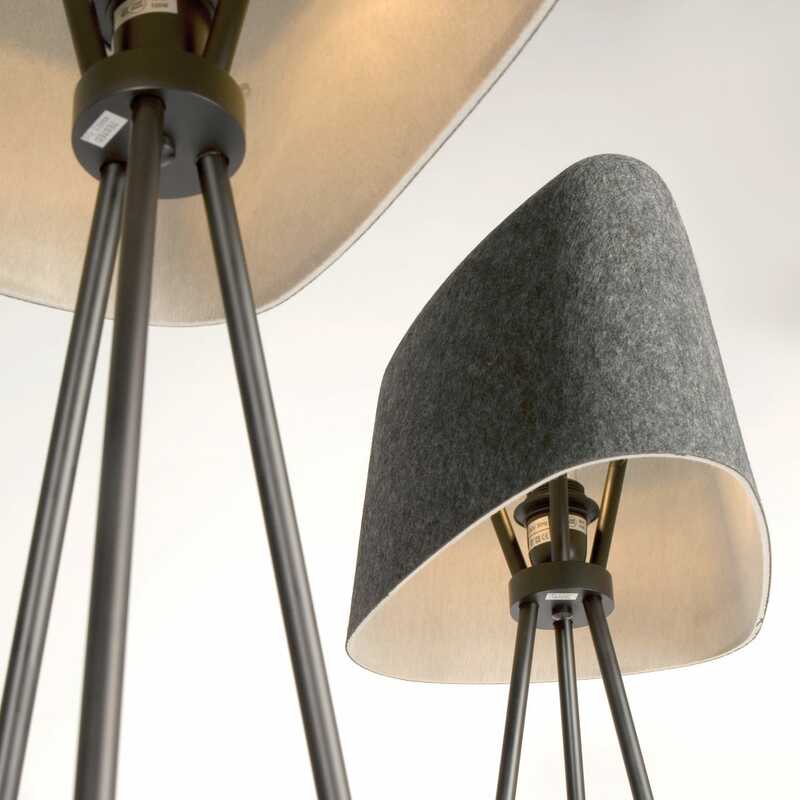 Tom Dixon’s first foray into fabric lighting, the Felt Floor Lamp features a curved shade made using a technique known as fabric-forming - a process rarely used in lighting and furniture design. 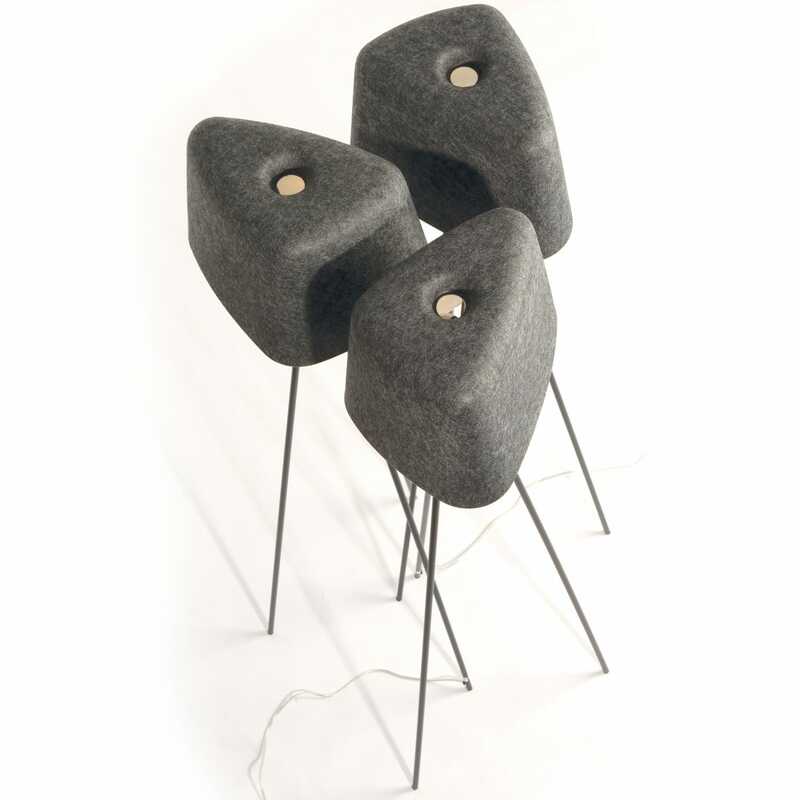 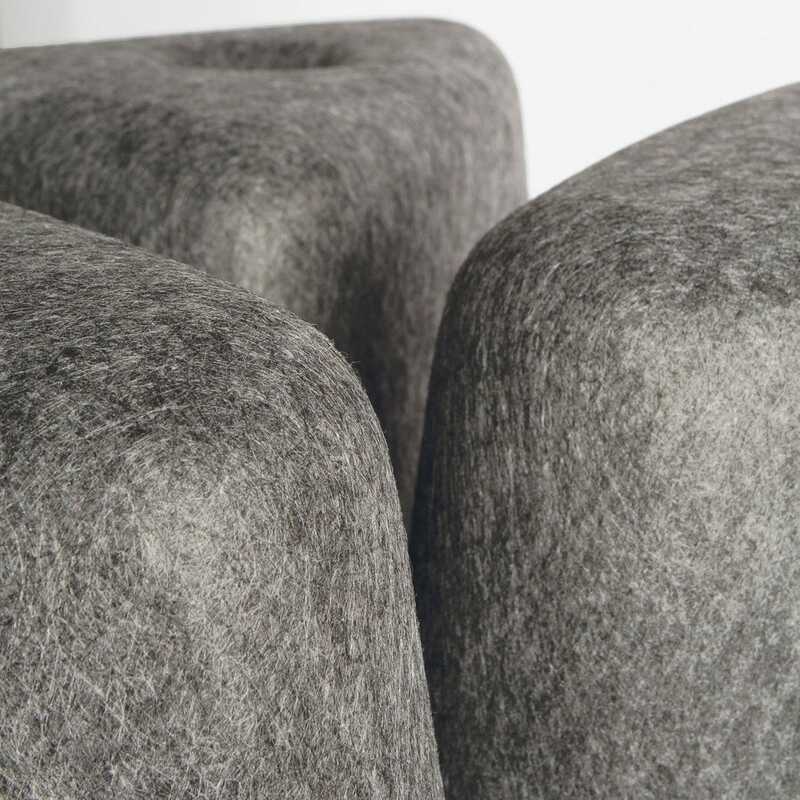 This mixed material light is created by heat pressing a double layer of material which is then sculpted into shape. 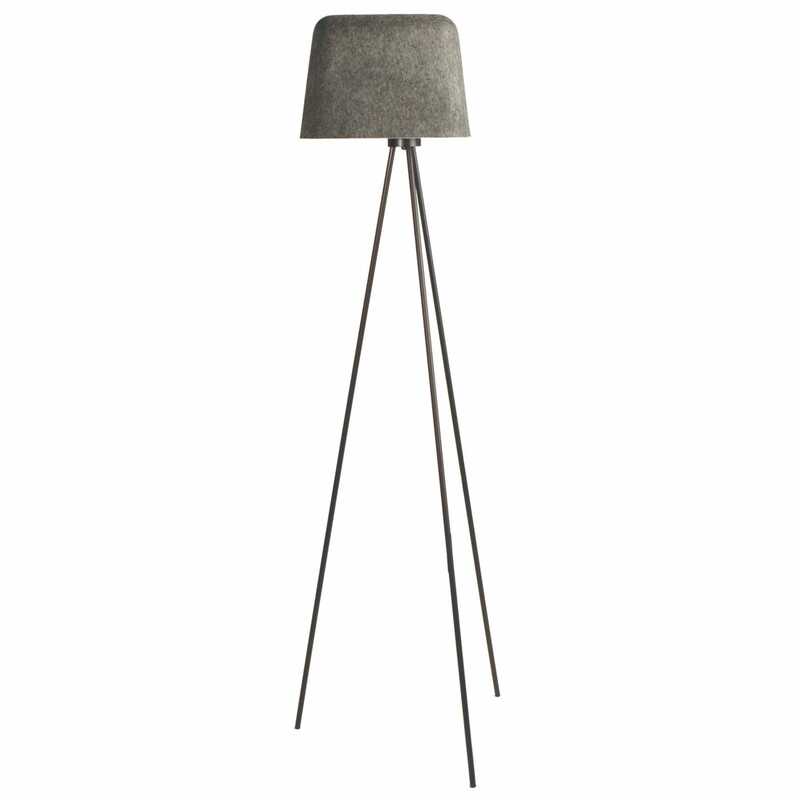 Also available as a matching pendant, the shade has a tactile grey exterior and white interior that is mounted to a three legged metal base.